If you have already created a login after the 4/25/17 date but still cannot log in please make sure that you have activated your account with the automatic email that is sent after creating a login. What can you do with a login? Do I need to log in to listen? What cannot be done with a login?  We strive to enhance your experience with the WQXR website and will expand what you are able to do with your login as we update more.